Each wireless device generally runs a browser to display received information. My teenaged nephew's face is covered with zits. Streets are coated with steely ice. Encourage media coverage of the task forces. 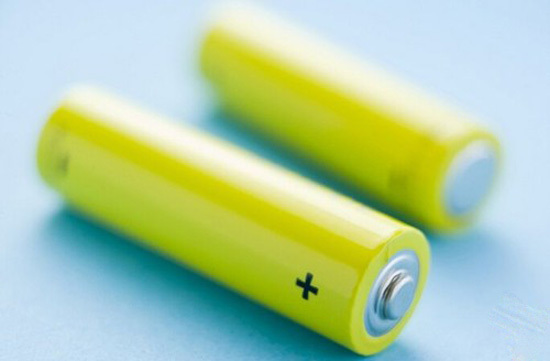 1.She recently discovered a process that may result in batteries that last forever. Hard work will result in success. Compulsion will never result in convincing them. 2.Thai did not like to have keep her wireless laptop connected to an electrical outlet. He's connected to all the right people. I'd like to be connected to your person who handles sale.